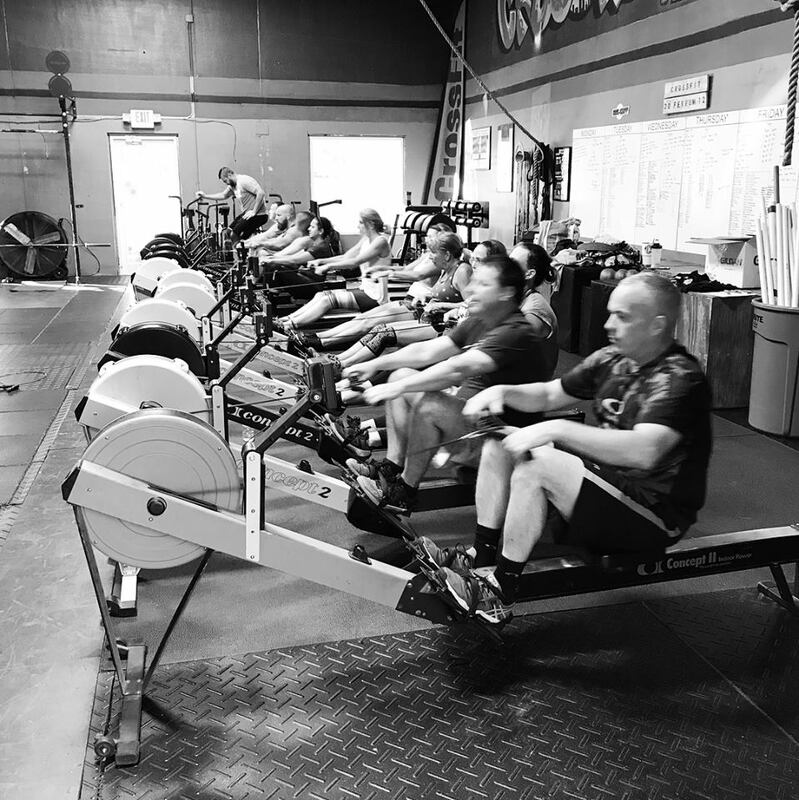 Rowing affects other movements more than most people realize. The harder you push on the rower, the more fatigued your hips and legs become. The movements right after might feel heavier or slower. Learn how to tempo your row.